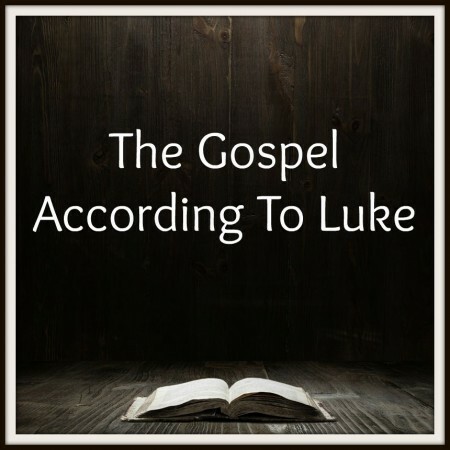 Luke 9:51-56 — “But he turned, and rebuked them, and said, Ye know not what manner of spirit ye are of. For the Son of man is not come to destroy men’s lives, but to save them.” As Jesus made His way to Jerusalem there was a Samaritan village that refused to receive Him. In response to this refusal, James and John suggested that the village be burned to the ground. This was a shocking suggestion and it revealed that their hearts were way out of tune with the heart of Jesus.